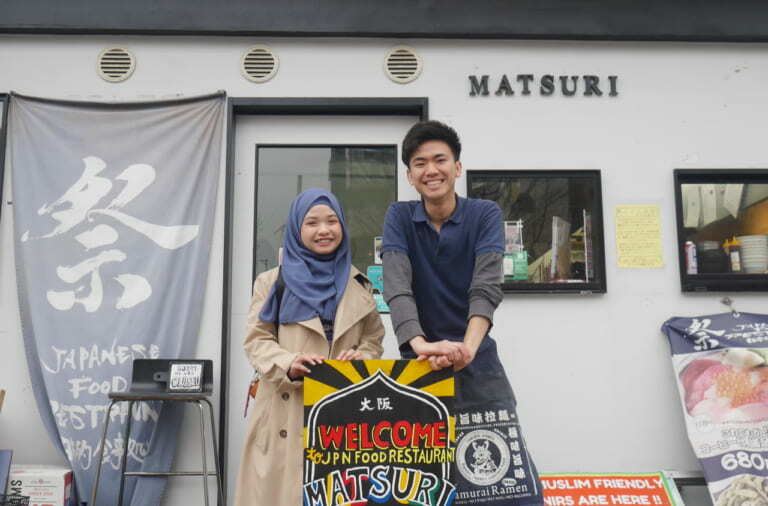 Malaysia Cuisine in Yokohama, Delicious Dishes to Heal Your Craving on South-East Asian Food! Have you been in Yokohama? 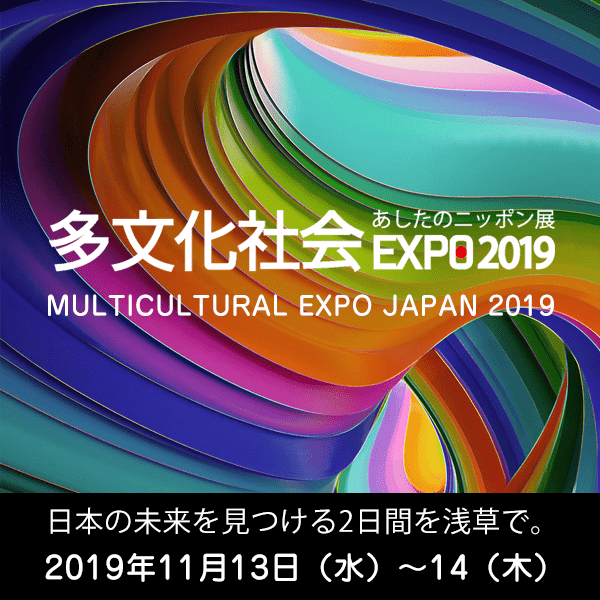 Yokohama, beside of its role as capital of Kanagawa Prefecture, it is the most popular city for living and also for travel, located just beside Tokyo Bay that show you the great panorama of the blue sea. 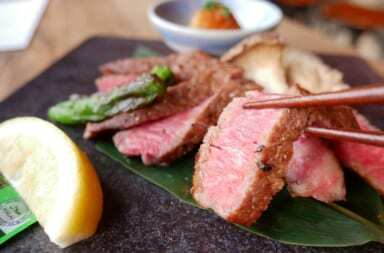 Its location not too far from Tokyo, around half an hour by train, makes it easy to access. In Yokohama, there are some sightseeing and shopping spots you can enjoy while traveling, especially the famous China Town. 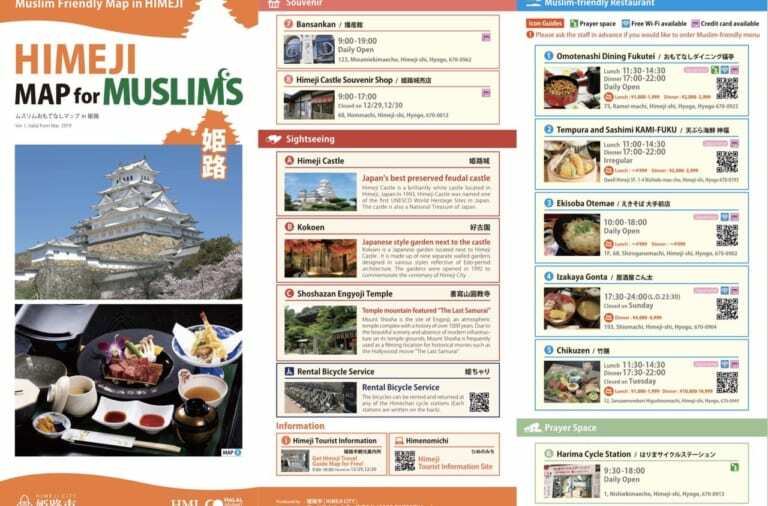 However, maybe you often hear about halal in big cities such as Tokyo and Osaka, but how about halal food in Yokohama? 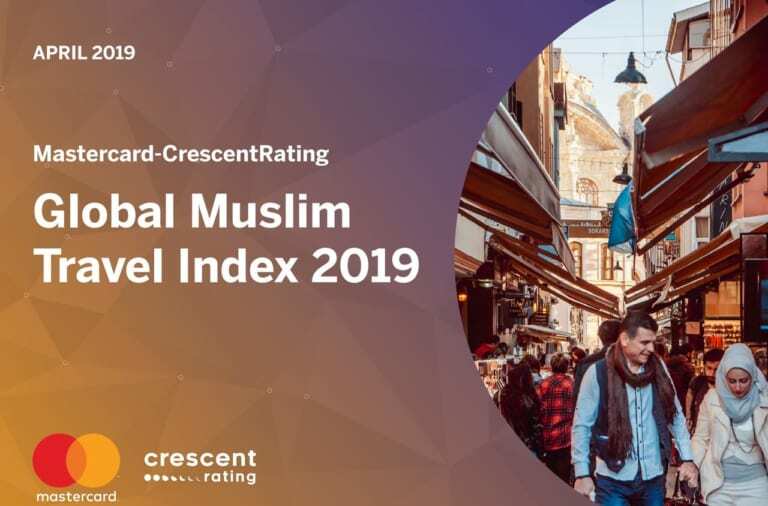 Malay Asian Cuisine is the answer. 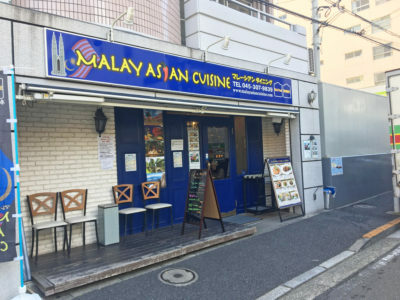 Malay Asia Cuisine, as its name, serve authentic Malaysian cuisine, which is Halal, of course, that will heal your longing in South-East Asia cuisine, or maybe heal your homesick while living in Japan. It has strategic location, just 2 min walk from Exit no. 3 of Motomachi-Chukagai station on Toyoko-minatomirai line and less than 5 min walk from Chukagai-oodori, main area of China Town. This time we had lunch menu, a typical Malaysia cuisine, nasi lemak, nasi ayam, and nasi goreng kampung! 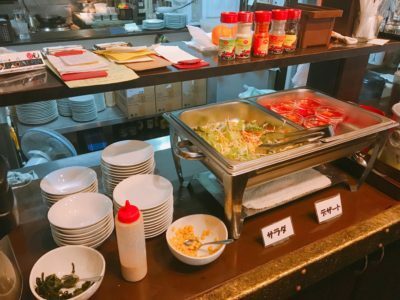 The lunch menu comes with salad, drink, and dessert, 1.000 yen all included! The dishes served just like how it is served in Malaysia! Half-rounded rice, crackers, and the essential in Malaysia cuisine, sambal! As we ordered three menus, we compared the taste of these three. 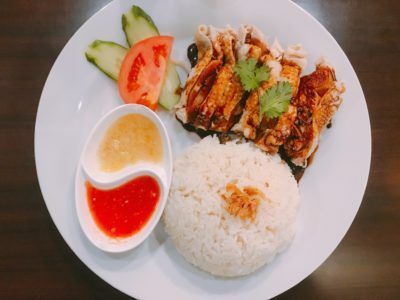 Nasi ayam has tender chicken poured with homemade sauce that taste good with chewy white rice. 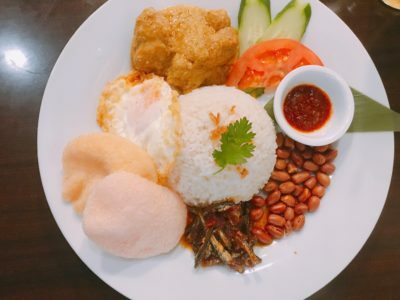 Malaysia traditional dish, nasi lemak has rich taste of coconut milk in the rice, fit perfectly with sambal. 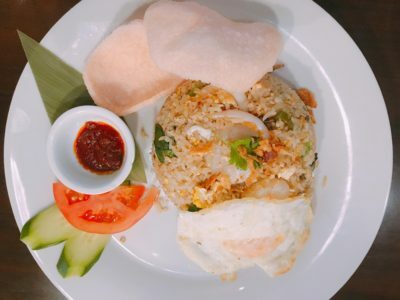 Nasi goreng kampung has rich taste of seasoning on the fried-rice which tastes very good to have it together with fried egg. 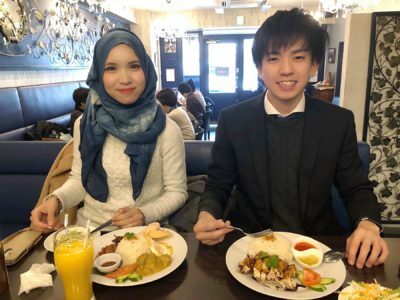 It just felt like, we’ve flight to Malaysia and enjoy the dishes there! Will you have a visit to Yokohama? 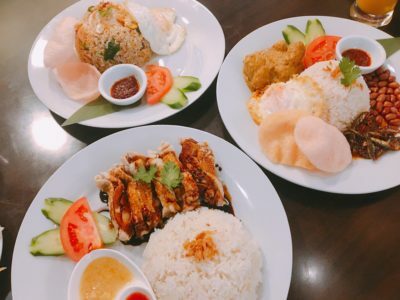 Please stop by at Malay Asian Cuisine and enjoy the authentic Malaysia dishes! 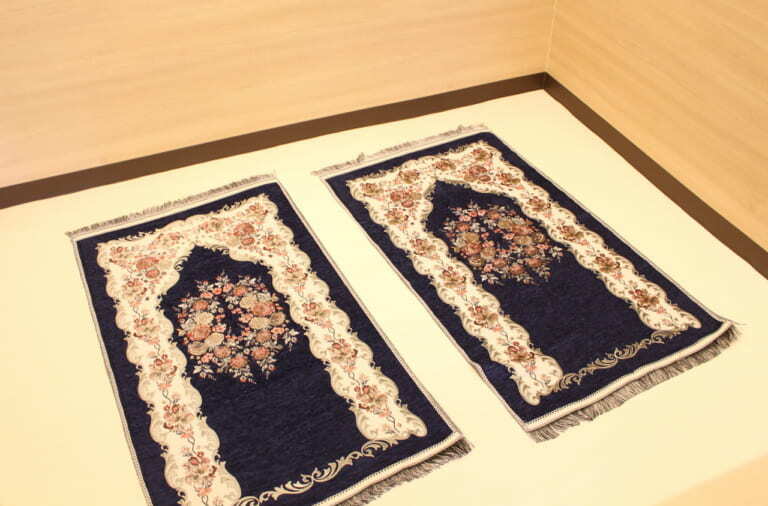 The Charm of ”Muslim Fashion x Japan”, Kimono Hijab at Don Quijote! 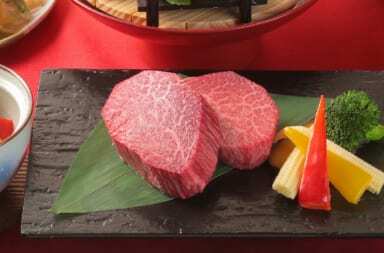 New Halal Menu at the Authentic Japanese Restaurant, Yoshiya Arashiyama Kyoto and Get Special Discount!